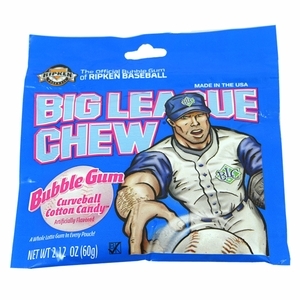 It’s time to hit a grand slam with Big League Chew gum! 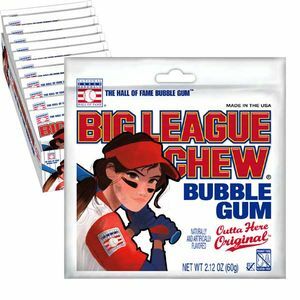 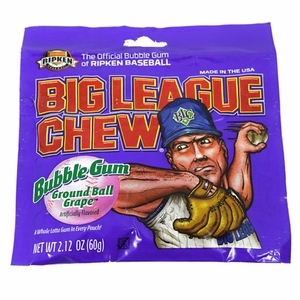 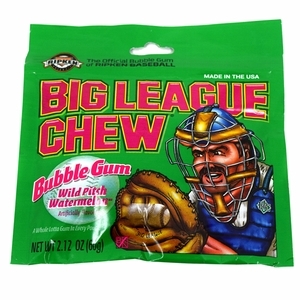 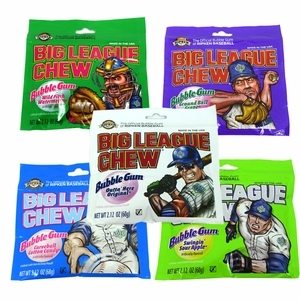 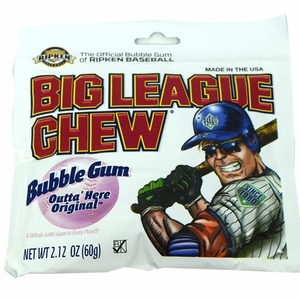 For decades, Big League Chew has been creating baseball memories for millions of people all over the world with their juicy flavors and big bubbles. 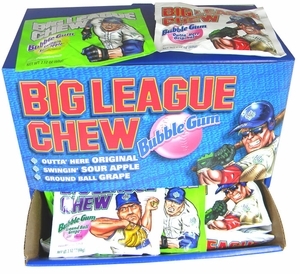 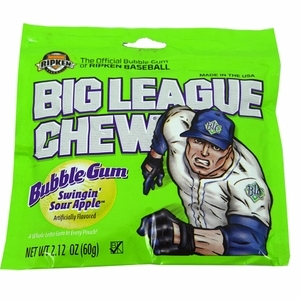 Featuring names like Ground Ball Grape, Outta Here Original, and Swingin’ Sour Apple, nothing says “baseball” quite like Big League Chew! 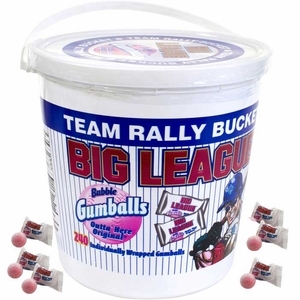 Blair Candy is proud to have such a popular product available year round (not just during baseball season!). 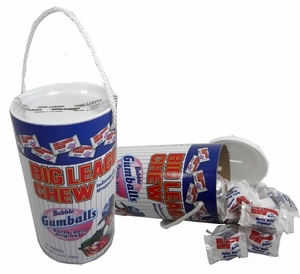 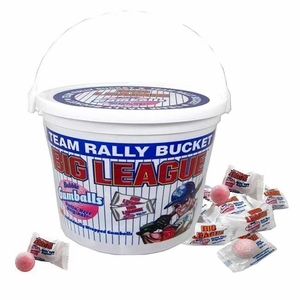 Here, you can order bulk packs of single flavors, a variety box, or even a large bucket of the popular Big League Chew Gumballs. 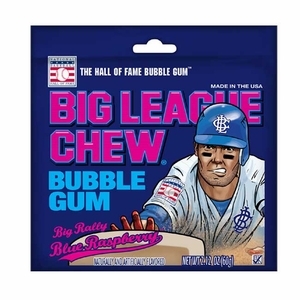 You don’t have to be a fan of the game to indulge in this delicious bubblegum!